This year I’ve been doing lots of things either for the first time or things which have stretched me out of my comfort zone. I’ve done a whole load of things from roasting a chicken for the first time to cycling the Sea to Sea route (something I didn’t think I would physically be able to do). 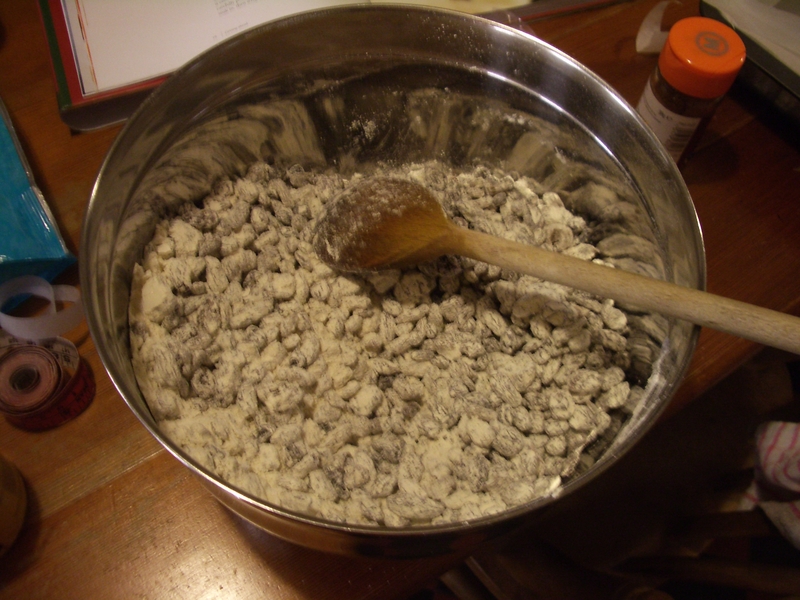 The latest thing I’ve done for the first time is to cook a Christmas cake – please don’t laugh. 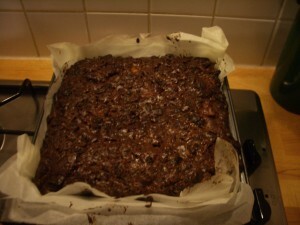 I like Christmas cake and I usually buy one from the supermarket as the rest of the family aren’t so keen on it. I wanted to make my own though, so I borrowed the Hairy Bikers Christmas book from the library and made it from there. I found that I already had most of the ingredients in the cupboard, so the only thing I had to buy was some figs. I’m feeding it once a week with rum (I don’t like brandy). The nicest thing is that it really smells like a proper Christmas cake. 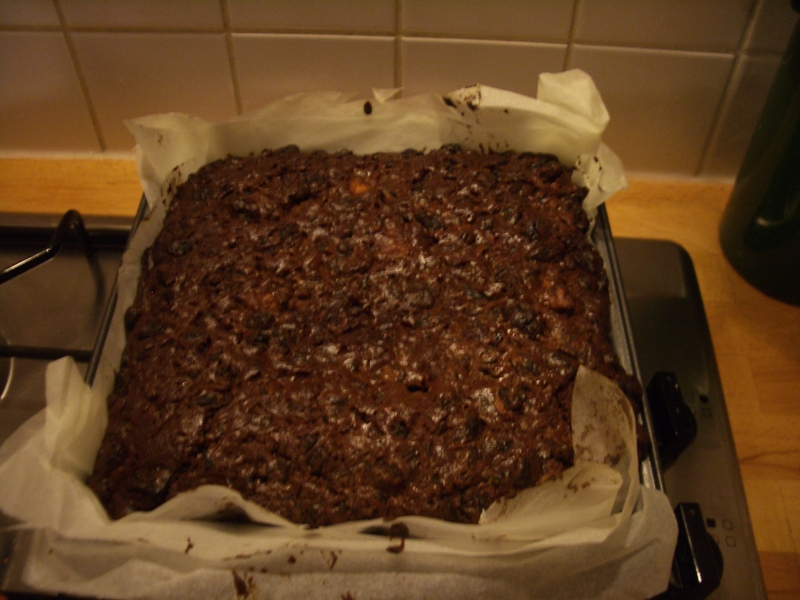 I’m going to ice it just before Chistmas, so I’ll post a picture of the finished cake then.